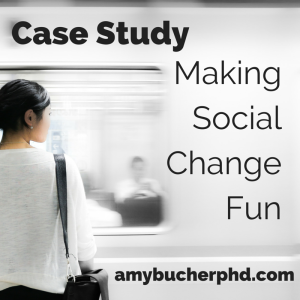 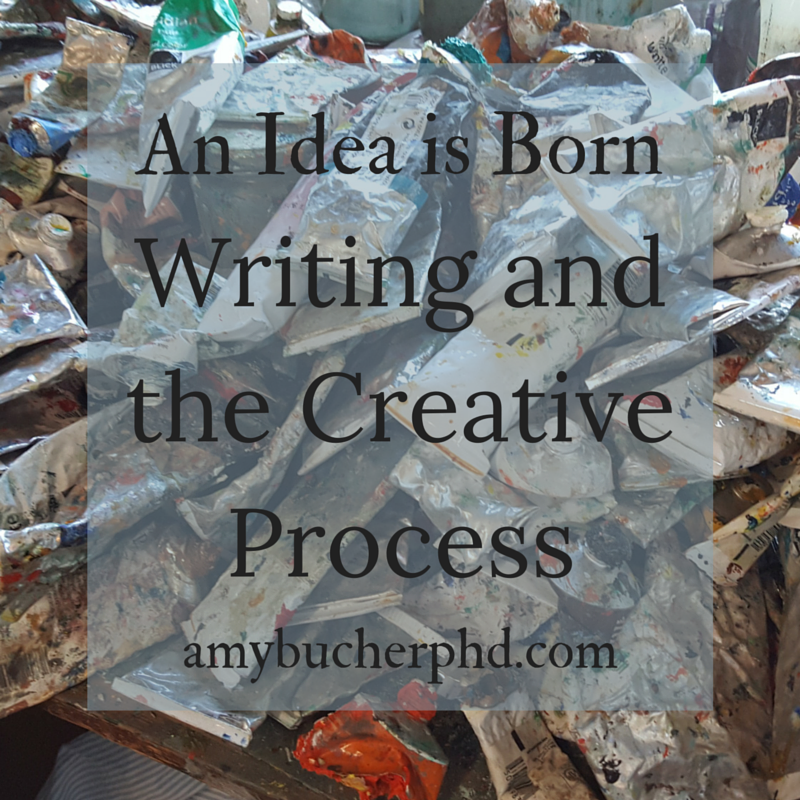 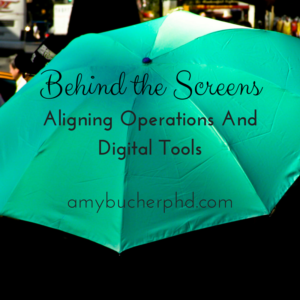 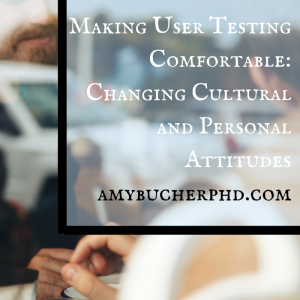 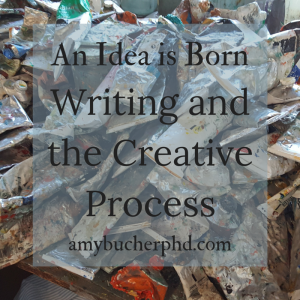 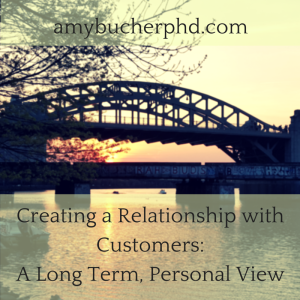 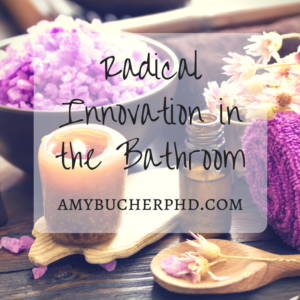 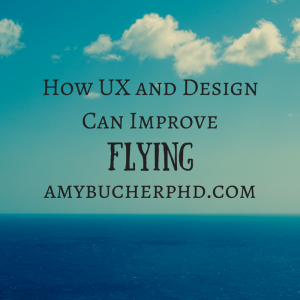 innovation | Amy Bucher, Ph.D. 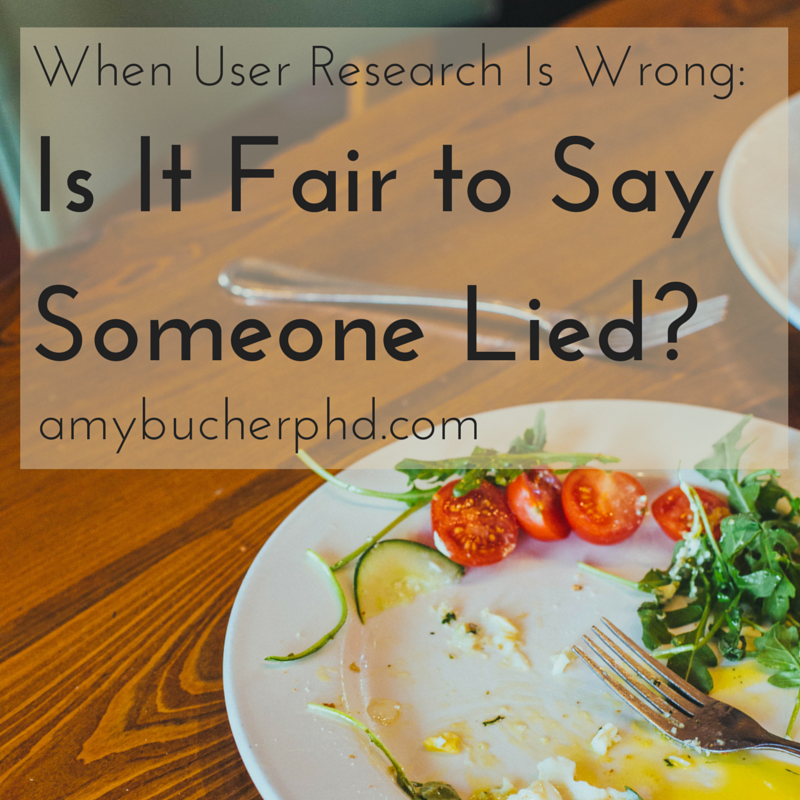 When User Research Is Wrong, Is It Fair to Say Someone Lied? 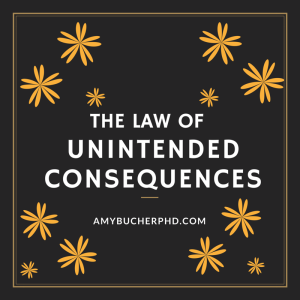 Unintended consequences are sometimes happy surprises, sometimes sad disappointments, and sometimes just totally weird. I’m interested in unintended consequences in terms of thinking of organizational systems. Often, unintended consequences pop up when someone focuses only on one aspect of a larger system when making changes. 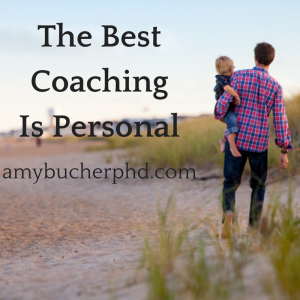 They reveal dynamics that might otherwise be hard to see or understand.